The U.S. watchdog wants to lower nicotine levels in a hit to Big Tobacco, whose shares plunged. 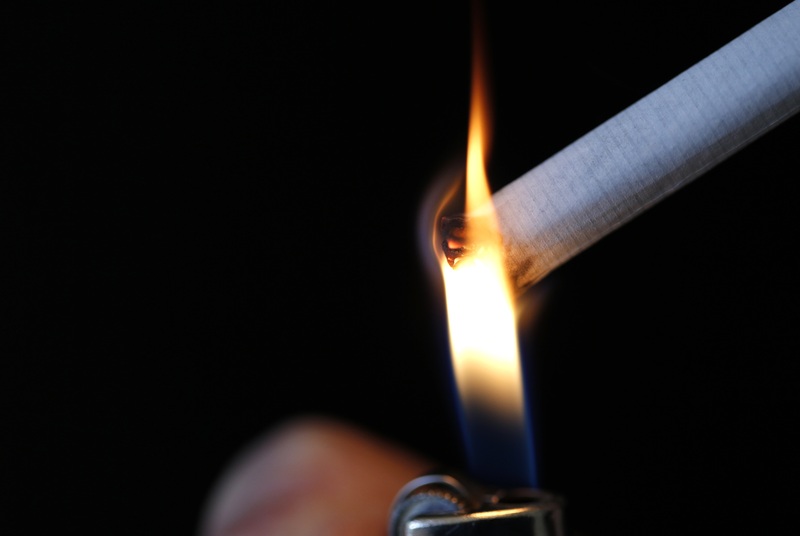 The agency says long-term use kills half of smokers. It’s a departure from Team Trump’s rejection of facts in climate change. The FDA is the odd regulator defying corporate interests. A woman lights a cigarette in this illustration picture taken in Paris, October 8, 2014. The U.S. Food and Drug Administration proposed creating new standards for nicotine that would lower amounts to non-addictive levels, according to a statement issued July 28. Gottlieb also said the agency would delay a rule that requires makers of e-cigarettes to get agency approval for any products marketed after February 2007. Shares in Altria dropped by as much as 17 percent on the New York Stock Exchange, British American Tobacco's stock fell as much as 11 percent and Philip Morris declined by as much as 7 percent before they all recovered some of their losses on July 28.